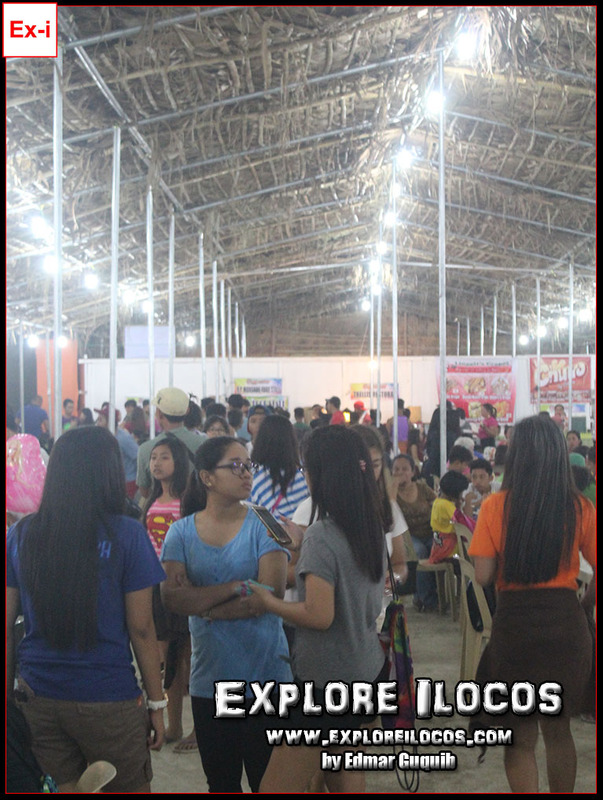 [VIGAN] ► ILOCOS SUR: The core of the 2017 version of Kannawidan Festival wasn't housed in the traditional location we've known. 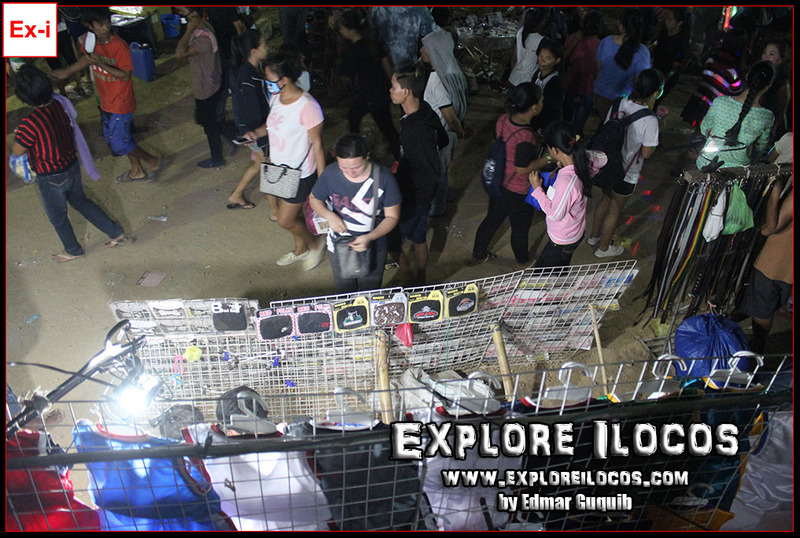 Heck, Quirino Stadium in Bantay has some more important businesses to do and the Kannawidan festival ground couldn't just grab its rightful space. Thanks to Tamag. A huge field is still there in the midst of the highly-valued subdivided lots dotted with mid-rise buildings that dramatically changed the surrounding landscape. 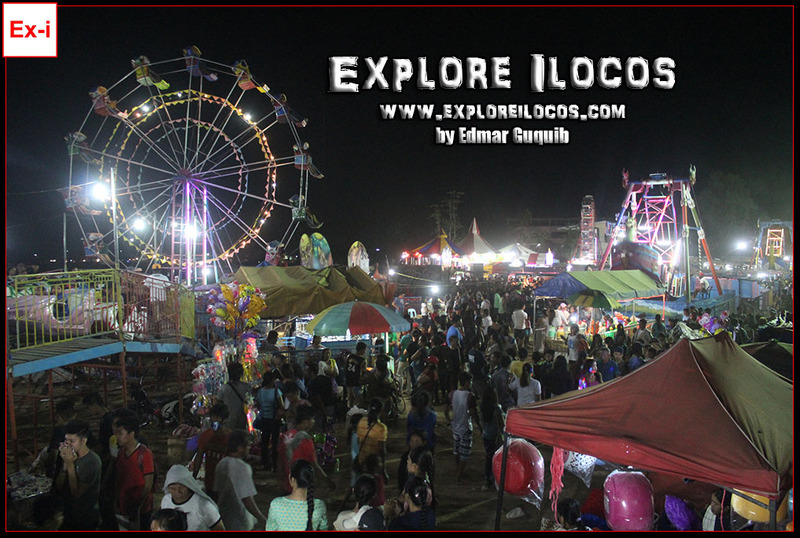 So, the deserted space is ready to resurrect from its tomb with lively festival activities, mini-amusement park, food fairs and shopping tents. On my walk inside the festival grounds, these are the things I noticed. 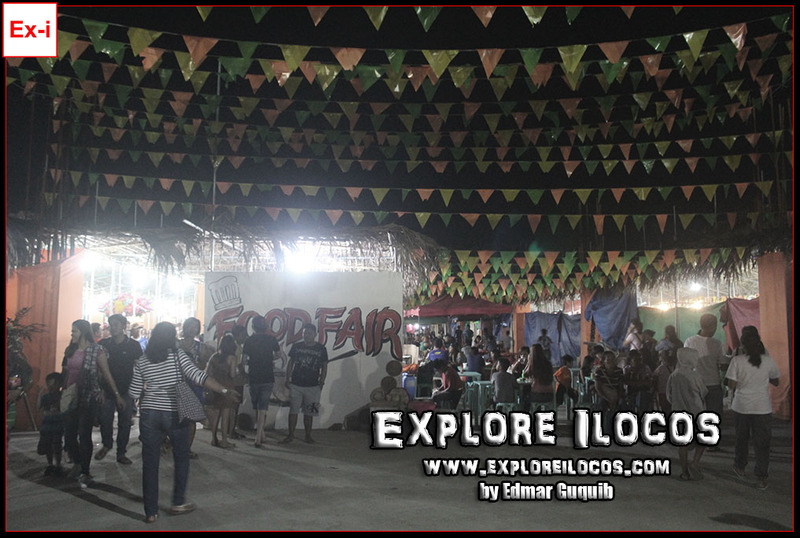 As usual, the food fair is here to stay. 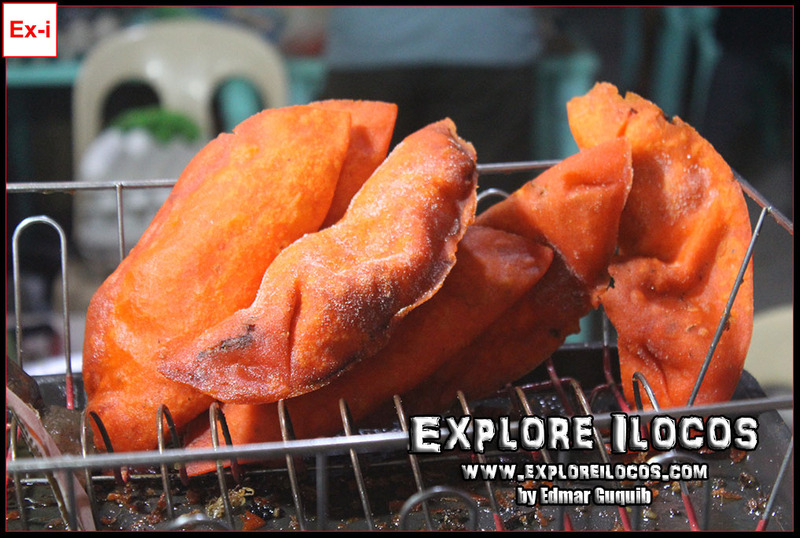 Perennial food in Vigan's street like empanada, goto, grilled street food and other traditional cuisines were present. There are many food carts but it was a little bit boring this year. 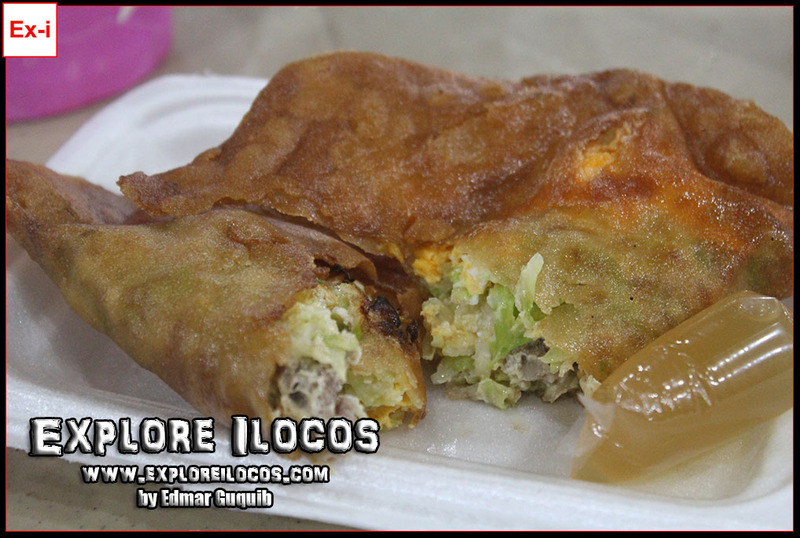 Where are the Ilocos Sur favorites like miki, pipian, sinanglao, lumpianada or ginittaan (or I just didn't notice them)? 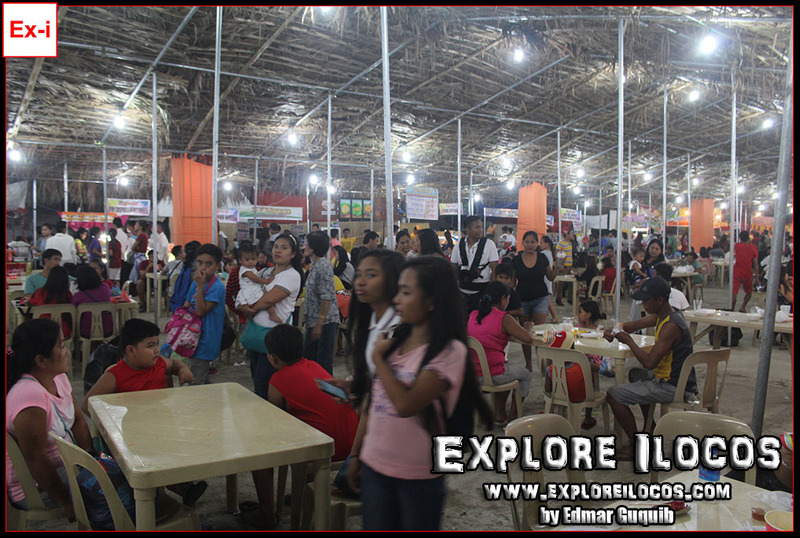 Though there were many food choices, I just swallowed my saliva to see pastas and shawarmas in the peak of my Ilocano food cravings. Where are you sinanglao? 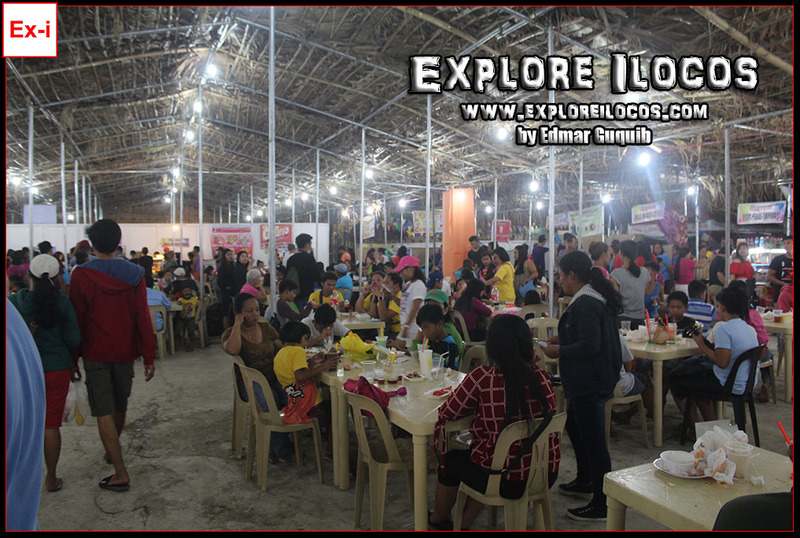 I hope the store owners who rented a space inside the food fair tent would have the balls next time to feature/offer/sell our ever delicious Ilocano comfort dishes. Pffff! 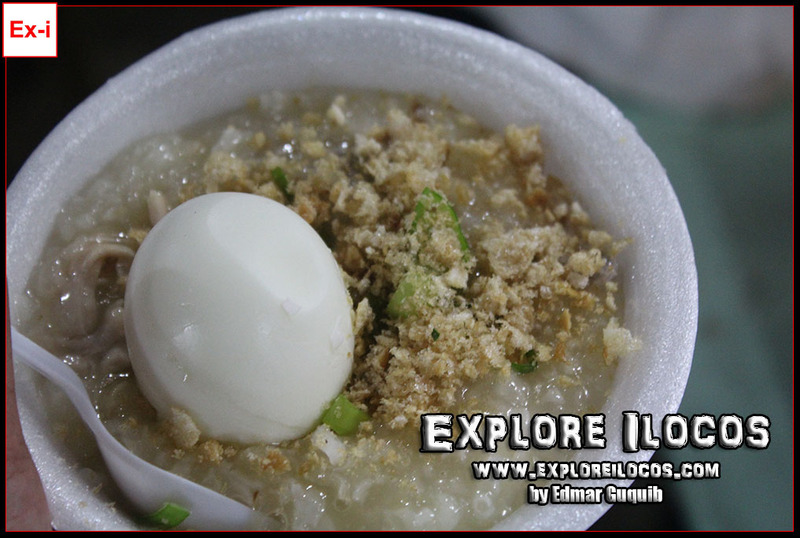 I'm craving for sinanglao that time but I didn't find one. 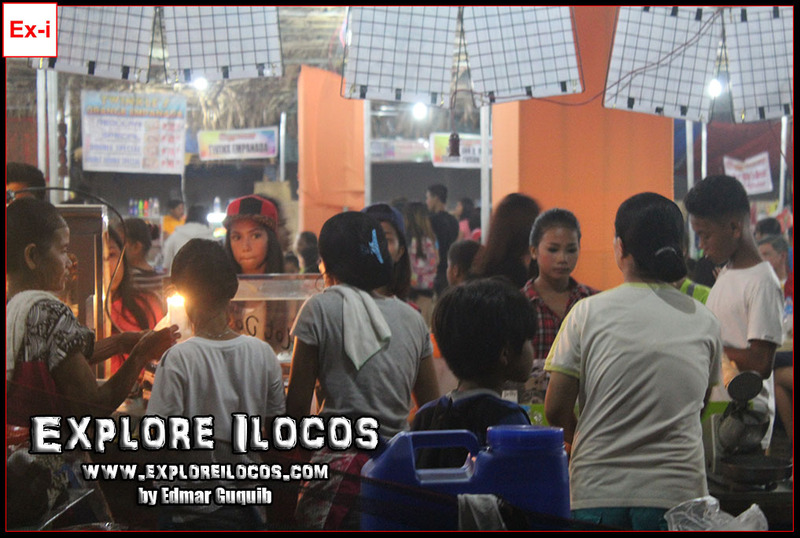 I am badly missing the traditional trade fair where each town of Ilocos Sur was given a stall to feature/sell their OTOPs. Before, stalls of every town were labeled with the name of their town. I don't know if I just didn't notice it this time but the OTOP row is gone now, maybe because the space inside the trade fair is limited. Anyway, I will go back and see the site the coming days. Maybe I just missed it. But still, last year was more organized based on my personal perspective so it may differ from you. Some might consider the set-up today better. Why not? The exhibits inside the festival grounds were my favorite part. I gotta see the bird photos exhibit of apo Bokal Christopher 'Topeng" Baterina. In fact I was able to talk with him as we both shared our passions in our genres of photography. Thanks to Kevin (photo below) of Ballog Adventures, I was checking the exhibits when he approached me and introduced himself to me that he reads my blog and that he follows my facebook posts. It's a small world indeed. He was the one who introduced me to the former. Thank God he recognized me in person (it's my first time to meet him personally). 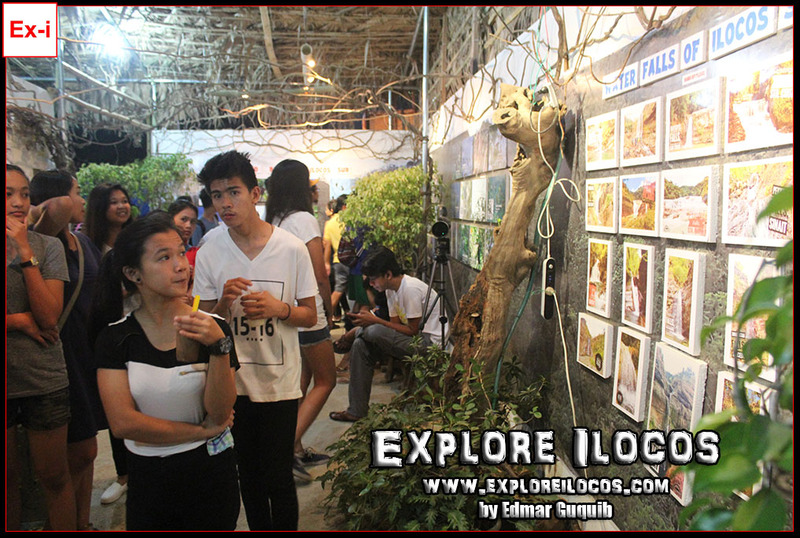 We were able to share thoughts and ideas about sustainable eco-tourism. 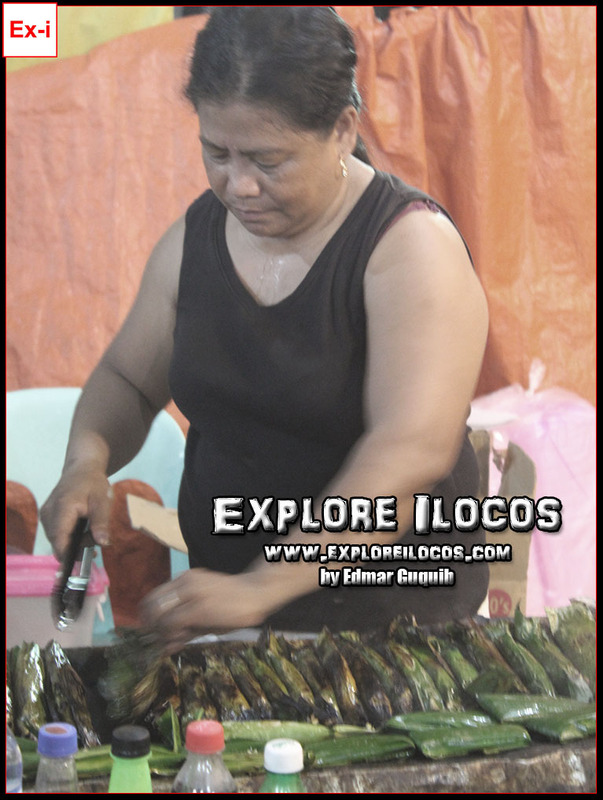 He's one of the leads of the Ballog adventures, a travel group here in Ilocos Sur. The waterfall images at the background were those that they've visited. 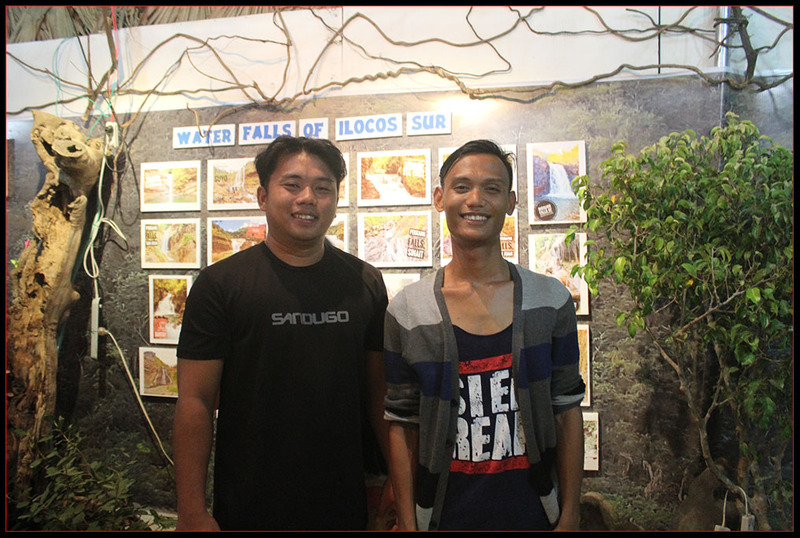 Actually, the "Waterfalls of Ilocos Sur" and bird exhibits of Kevin's group and bokal Topeng were eye-openers. 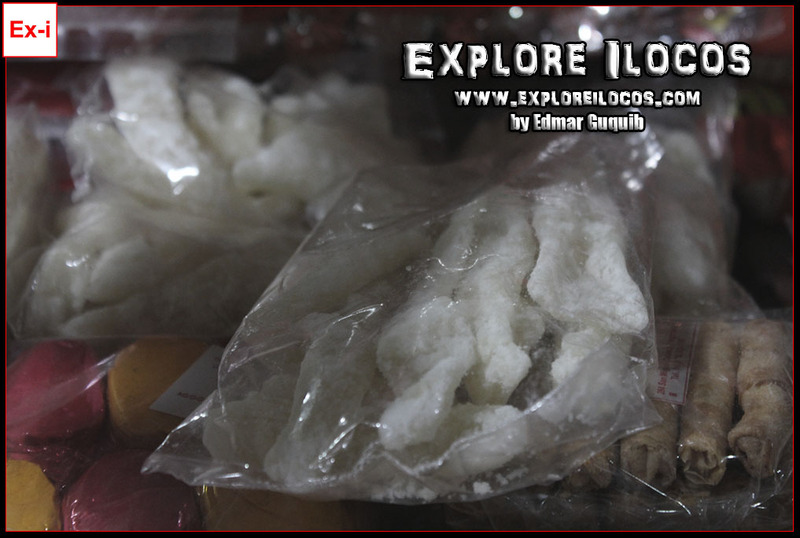 In fact, many IlocosSurians have been looking for waterfalls outside the province because few are aware that we have more aside from Pikkang falls of San Juan and Pinsal Falls of Santa Maria. 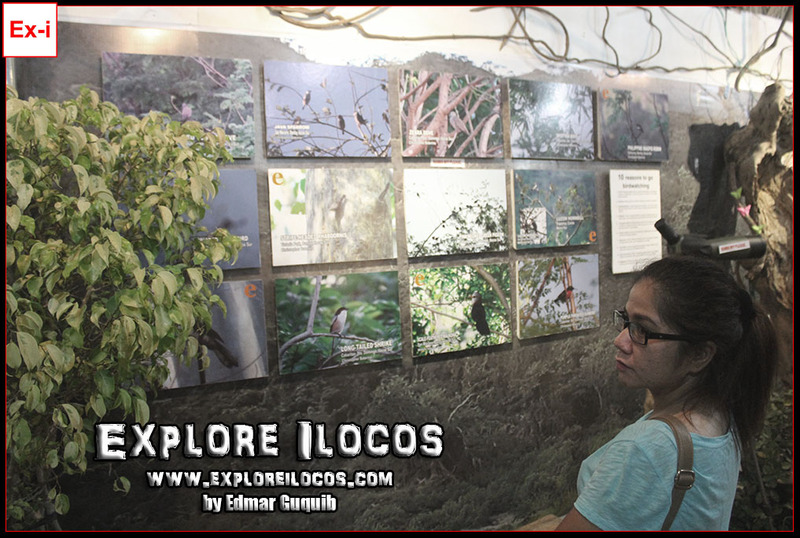 On wildlife, I also discovered that Ilocos Sur has diverese bird species and it made me more interested to unearth the hidden wonders of the province. I hope the others who saw the exhibits would feel the same. The street dancing this year was the second installment in the history of Kannawidan festival which debuted last year. I was able to cover the festival last year but this year was a failure. If you want to see my 2016 blog coverage of Kannawidan Festival street dancing, here's the link (published on my other blog though): "KANNAWIDAN FESTIVAL"
Plans for the Kannawidan festival this year were well-executed. 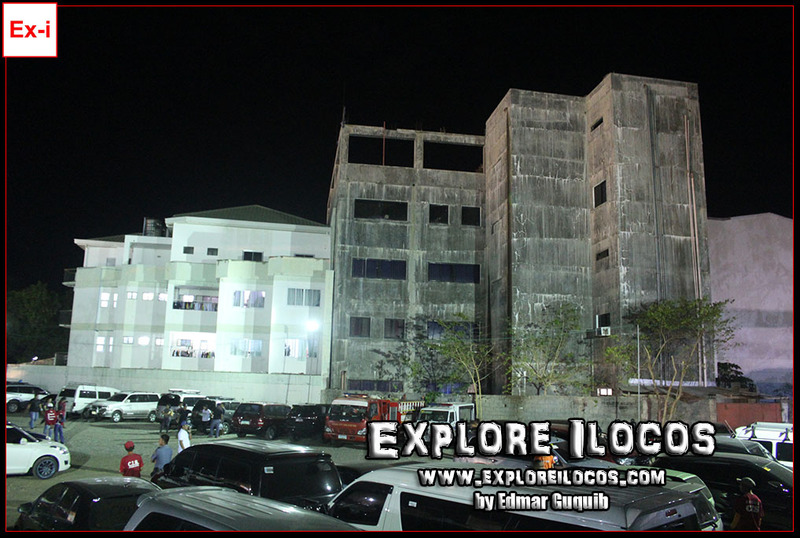 Saniata ti Ilocos Sur, one of the highlights, was a success with Miss Salcedo winning the title. Saniata ti Agtutubo, on the other hand, was won by Vigan. Parking space was plenty and the traffic management employed was efficient somehow. On security, police officers were scattered around. 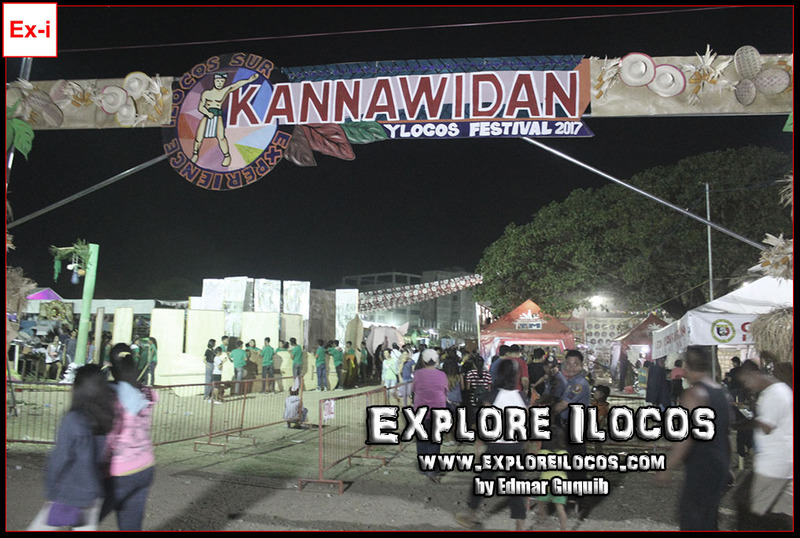 Do you have more insights or comments for this year's Kannawidan festival? Go speak your heart out on the comments box below.